Yoga can make even long-time practitioners experience post-session soreness. This isn’t a cause for concern unless the muscle soreness extends for several days or comes with other unusual symptoms. Muscle soreness is a normal occurrence, especially for beginners, and it’s usually temporary with the proper steps taken, not to mention that there are preventive steps that can be taken. The first step in dealing with post-yoga muscle soreness may well be getting a basic understanding of the reasons for it. 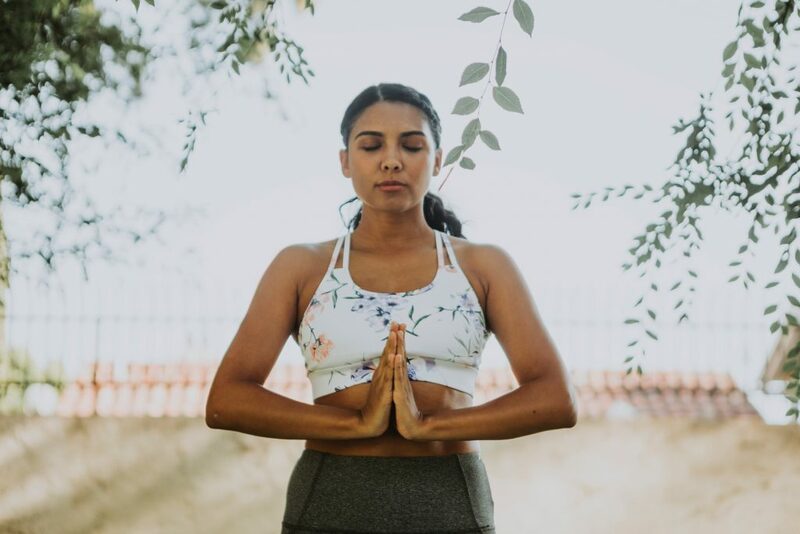 With yoga, you’re placing many previously unused or underused muscles under stress, usually through a series of poses (asanas) that stretch them. The stretching actions on the muscles will likely make them sore for a day or two after the session. But even if you’re a regular exerciser with relatively flexible muscles, you may still feel muscle soreness. The reason: Your muscles are subjected to a higher intensity exercises through yoga. Just imagine the stretching action when you’re in a Warrior II position for 10 breaths or in a pyramid pose. It’s actually common for yoga practitioners to experience muscle soreness for 1-2 days after each session. Beginners and people who practice infrequently are more likely to experience sore muscles, too. Muscle soreness may keep you from your yoga class at YogaWorks but that’s okay. You have to rest your sore muscles for a day and, thus, give them time to recover from the injury. You may feel like you’re missing out but keep in mind that yoga isn’t just about the physical exercise – you can do your mental exercises while recovering. Apply heat to your sore muscles, an effective way of relaxing them and allowing them to recover faster. You can either place hot compress on your sore muscles or take a luxurious hot bath; just make sure that the water doesn’t become cool. You may add Epson bath salts to your hot bath, if you feel like. Perform gentle stretching exercises to decrease the stiffness in your sore muscles and aid them in bringing them closer to their normal range of motion. But be careful about overdoing the gentle exercises – if you feel more discomfort than you can handle, then stop. There’s no sense in adding more injury. Take over-the-counter painkillers, such as ibuprofen that can reduce the pain and inflammation. Be careful about taking one too many of these painkillers, however, since these have side effects, too. And don’t lay off on the yoga completely! You should continue with your yoga classes because consistent practice will slowly but surely stretch your muscles and decrease their soreness.